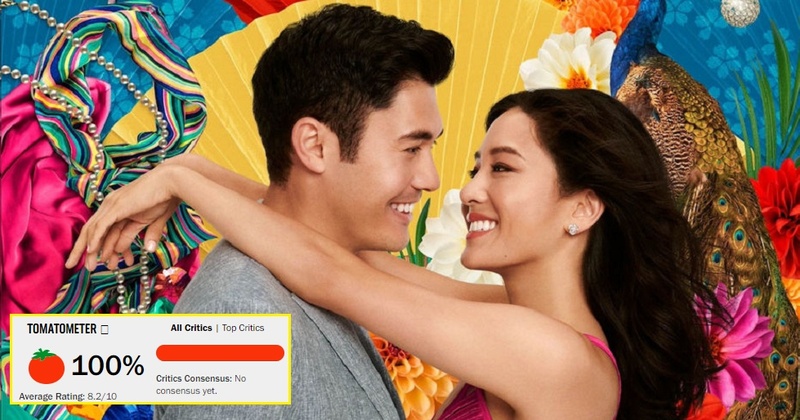 If you’ve seen the trailer for the movie based on Kevin Kwan’s book of the same name, you’ll know that they weren’t joking about the “crazy rich” aspect of the film. Seriously, the outfits and locations look so extravagant, wei! Although it’s hard to believe anyone could be that rich, did you know that the story is actually loosely based on a real family? They got any single grandsons, ah? Asking for a friend. What do you do when you have an unexpected 6 hour layover in Chicago? I stopped by @unabridgedbookstore and did a stealth signing! Signed copies of #RichPeopleProblems #ChinaRichGirlfriend and #CrazyRichAsians now available. 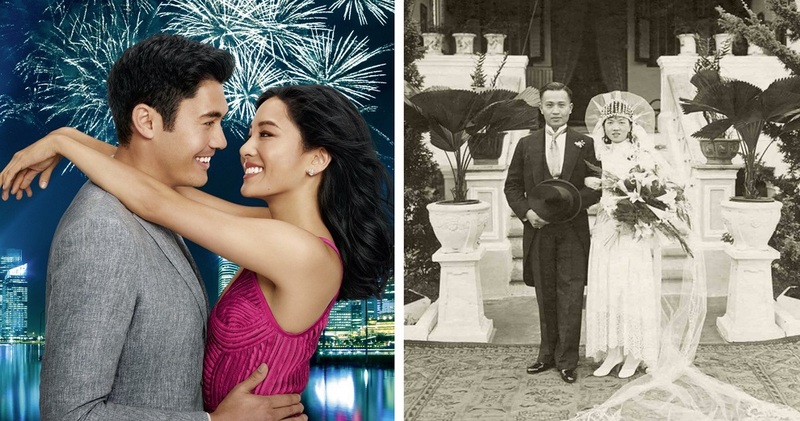 Well, according to Vulture, Crazy Rich Asians is inspired by Kevin Kwan’s own family. Like one of the protagonists, Nick Young (portrayed by Henry Golding in the movie), Kwan is also the product of three “crazy rich” families from Singapore – the Kwans, the Ohs, and the Hus. In an interview with Vanity Fair, Kwan revealed that he was born in Singapore but moved to the United States at the age of 12 to escape the scrutiny of Singaporean society. As Kwan notes in his piece for Town & Country, that he is the descendant of an old establishment family from Singapore with roots that date back to year 946. We can’t even brain how long ago that was! Three digits, wei! 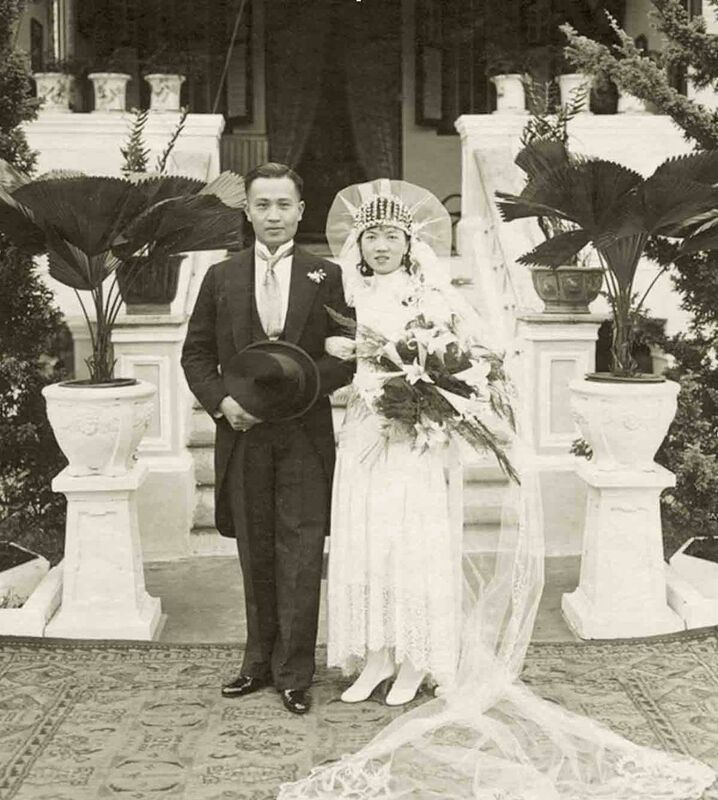 Believe it or not, Kevin Kwan’s great-grandfather was actually the founding director of Oversea-Chinese Banking Corporation (OCBC Bank), Singapore’s oldest bank. 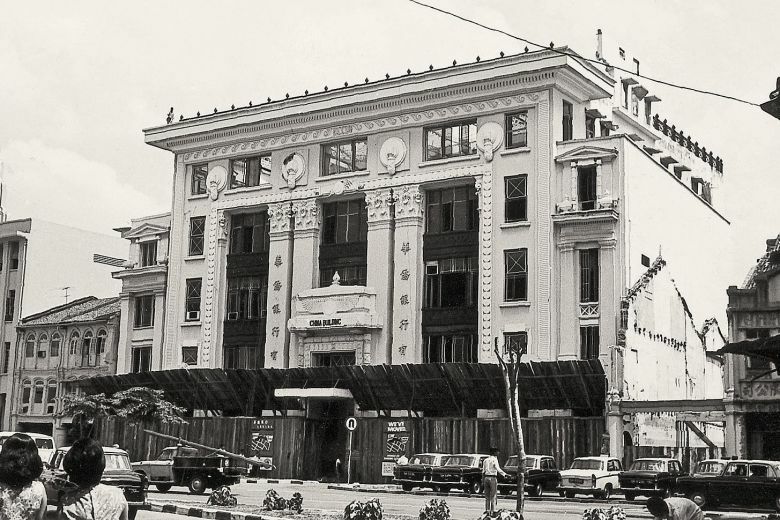 Founded 86 years ago in 1932, OCBC was the product of three banks – Chinese Commercial Bank, Ho Hong Bank, and Oversea-Chinese Bank – merging together. It soon expanded over the next few decades, becoming one of Southeast Asia’s biggest banks. 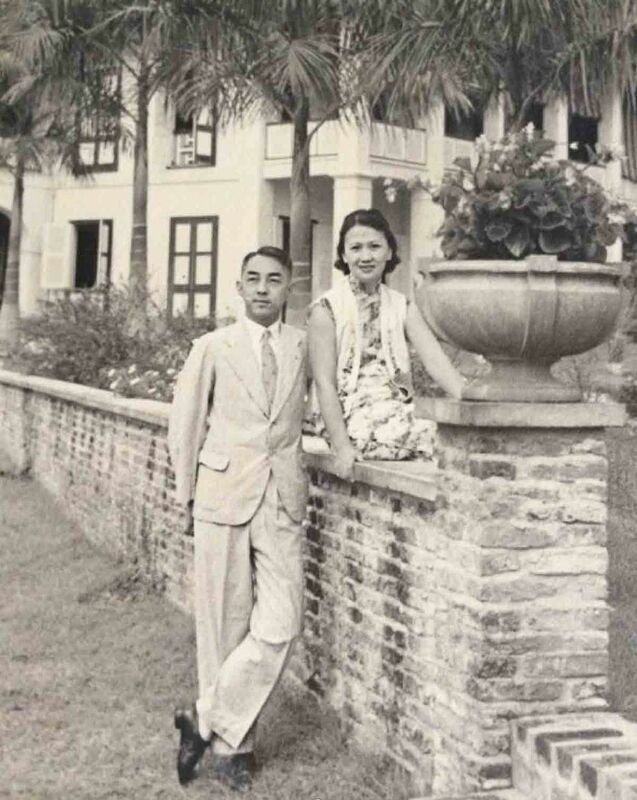 During his grandparents’ time in the 1920s, Kwan said that everyone in his family, like most elite Chinese families, were English-educated and often emulated the British. If you think having your family be behind one big brand is insane, try two! Tiger balm is a staple ointment in every Asian household, but did you know that one of its inventors was also part of Kevin Kwan’s family? 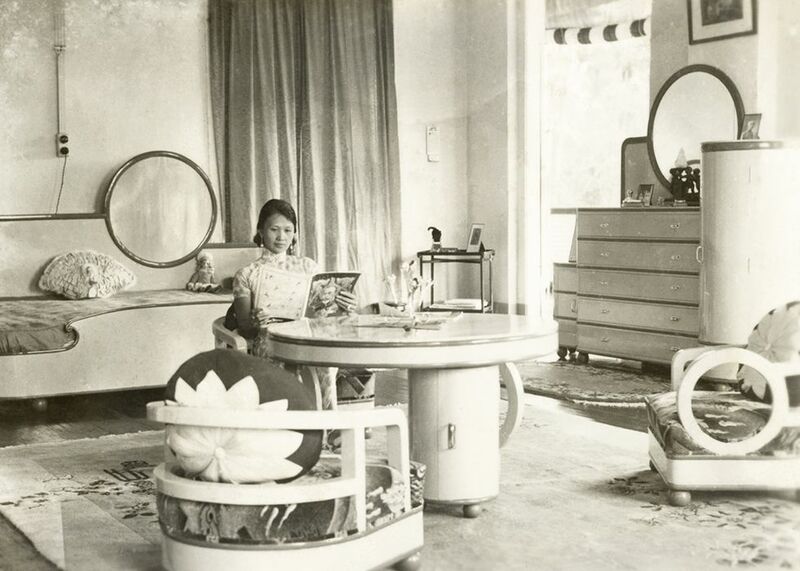 Some might know the story of its founders, brothers Aw Boon Haw (“Gentle Tiger”) and Aw Boon Par (“Gentle Leopard”), formulated an analgesic balm from their father’s recipes and in 1924, produced Tiger Balm (which was named after Boon Haw). 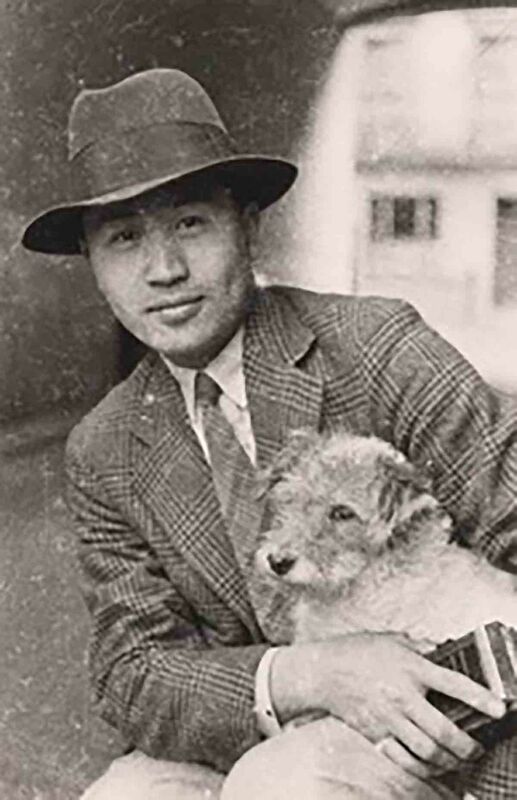 However, others might not know that Kwan’s great uncle, Tsai Kuen, was also part of the process, and helped invent the formula for Tiger Balm, too! So, that’s just a mere glimpse into the luxurious life of Kevin Kwan’s family. It really is hard to imagine how different life must be for them! Read Kevin Kwan’s full story about his family here!